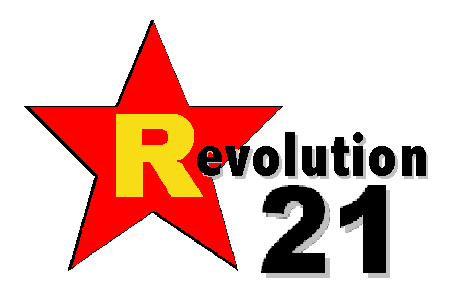 Revolution 21's Blog for the People: I hope I die before I get old. Oops. See, I knew it was better to not try, rather than to try, succeed, then not try anymore, then think "OH MY GOD, I'M A HAS-BEEN! ", then panic and do any damn thing, then fail miserably and have people write stuff like this about you. Eddie Murphy's latest film 'A Thousand Words' is the crown jewel in an unspeakably dreadful career. “If I don’t die in a plane crash or something, this country has a rare opportunity to watch a great talent grow,” Eddie Murphy once said, little realising that there was one further option that was possibly the least appealing of the lot. That third possibility – a career that turned out to be both inexplicably long and unspeakably dreadful – is, lo and behold, exactly what came to pass. Things have come to a peak of sorts with his latest effort, the high concept comedy A Thousand Words, which has been finished since 2008 but has spent the last four years sitting in a box at Paramount, possibly marked ‘open on pain of death’ and shaped a bit like the Ark of the Covenant. On its release in the US last weekend, the critical response was more negative than for any other Murphy movie: the review-aggregating website Rotten Tomatoes found that of 39 reviews, all 39 were variations on calls for the negative to be shipped to Geneva and taken down to its constituent elements inside the Large Hadron Collider. YES, it is better to try and fail than never to try at all. I guess. But you can be damned sure there's something worse than never trying at all. That would be the career of Eddie Murray. Uh, I mean Murphy. IS IT too late for the guy to just go back to Saturday Night Live? Probably. Well, that's enough trying for this post. I think I'll just get me another beer.